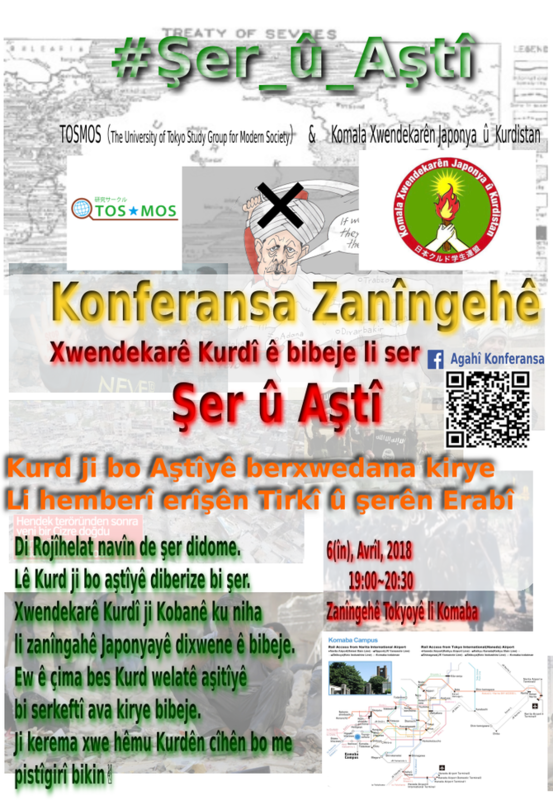 Em Komala Xwendekarên Zanîngahê Tokyo′yê ji bo xwendina cihên niha in.Me caran Konferansa li ser Kurd li dar xist.Em 6′ê Avrêlê(în) ê ji bo nû xwendekarên Konferansa li ser Şer û Aşitî li dar bixin. Di Rojîhelat navîn de şer didome. Kurd ji bo dawi şer dixe. 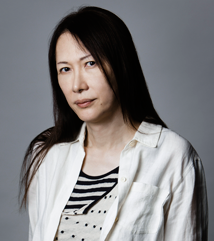 Xwendekarê Kurdî ji Kobanê ku niha li zanîngahê Japonyayê dixwene ê bibeje.Ew ê çima bes Kurd welatê aşitîyê bi serkeftî ava kirye bibeje.Ji kerema xwe hêmu Kurdên cîhên bo me pistîgirî bikin. 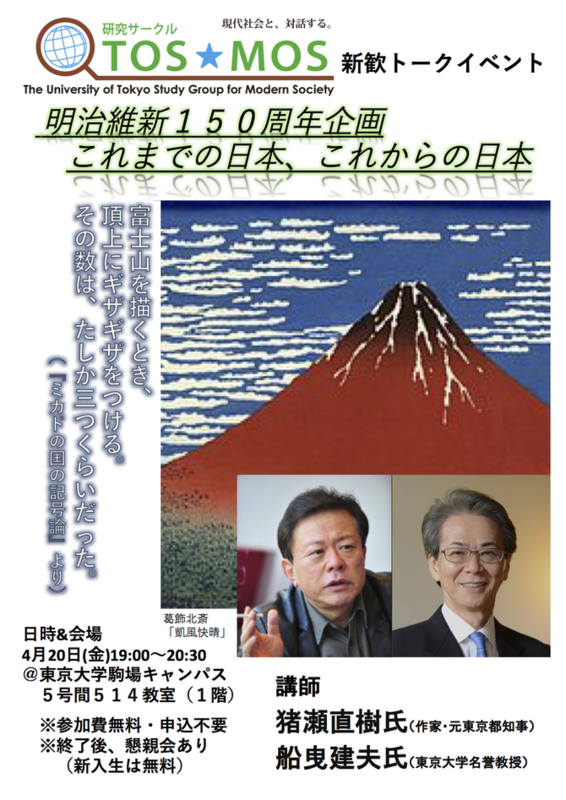 We TOSMOS(The University of Tokyo Study Group for Modern Society) study affairs of modern society all over the world.We will held a conference about War and Peace in middle east. Middle East seems to be in endless wars.According to Islamic belief, the world is divided in House of Islam and House of Wars. Contrary to such view of the world, recent ME which is part of Islamic world has been House of Wars. We think such warfares caused by ethnic/religious conflicts. Kurds have stood up against ethnic conflicts. Kurds in Northern Syria have built Democratic Confederation. It is also called Rojava Revolution. Northern Syria is in peace due to the policy. Kurds have a resolution to end the conflicts. It is significant to hear ideas of Kurds. 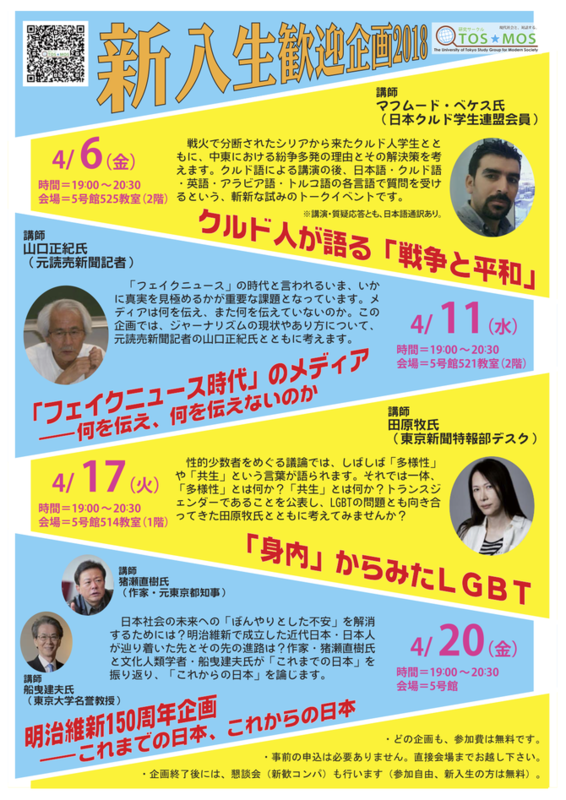 We hope Japanese, Kurds, Arabs, Turks and people from all over the world to think together.